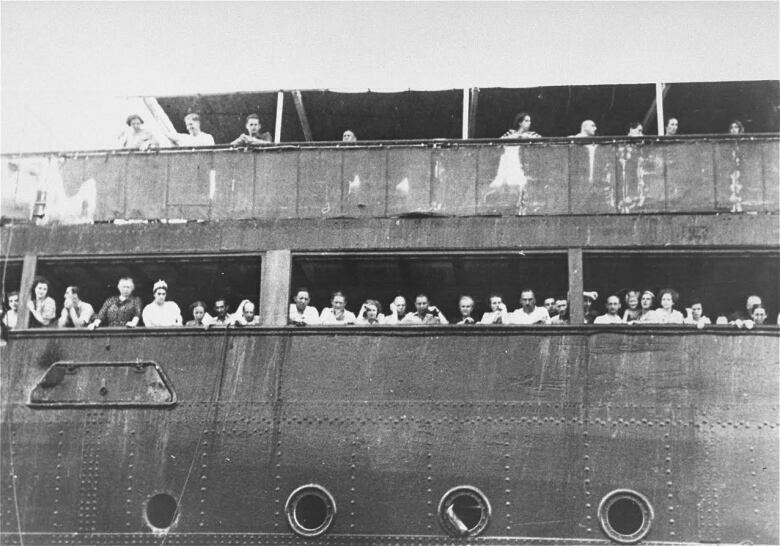 A passenger on the MS St. Louis - Eva Wiener- describes being turned away from Canada, and other countries, after fleeing the Holocaust. And Senior CBC Parliament Hill reporter Catherine Cullen tells us about the Prime Minister's upcoming apology. Eva Wiener describes her voyage across the Atlantic and how she feels about Prime Minister Justin Trudeau's upcoming apology for Canada having turned her ship away. Also, CBC Ottawa Senior Reporter Catherine Cullen describes the politics of the apology.